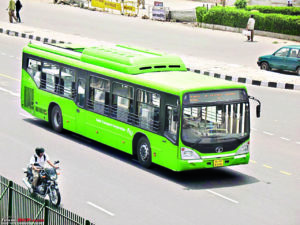 In order to reduce the mobility woes of residents and ensure smooth connectivity with other parts of the National Capital Region, Faridabad has envisaged an intra-city bus service that will be launched by February next year under the Smart Cities Mission. It has been learnt that the project would have two components – intra-city bus operation and feeder bus service for Metro stations. 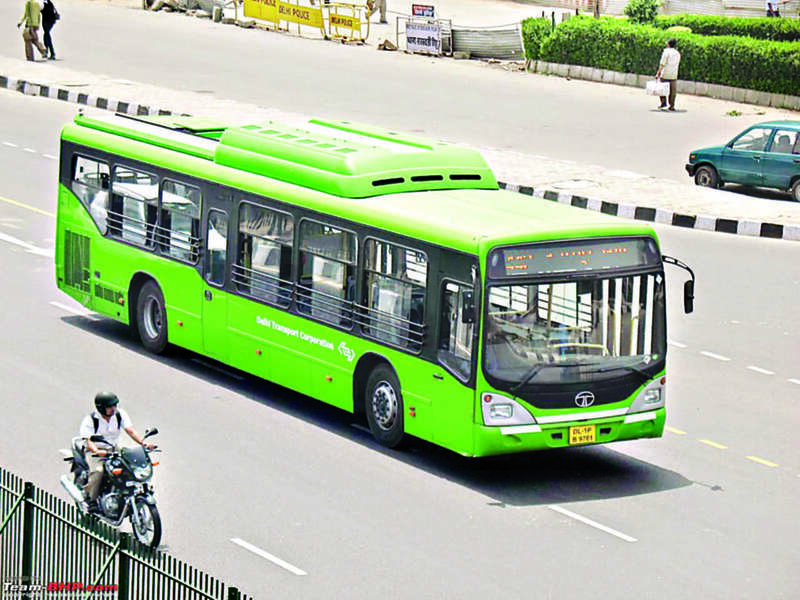 While elucidating more about it, NK Katara, an official of Faridabad Smart City Limited, said that the city bus service of CNG-operated non-AC buses is designed to cover 97 km while the Metro feeder service of air-conditioned buses will cover 69-kms. “The first phase will have a fleet of 90 buses on roads and will increase to 595 buses by 2026 in the third phase,” added Katara. This project will be covered under PPP model.